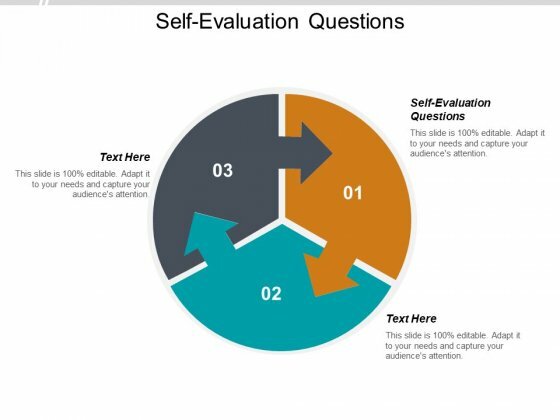 This is a self evaluation questions ppt powerpoint presentation slides tips cpb. This is a three stage process. The stages in this process are self evaluation questions. Influence folks to discover common ground with our Self Evaluation Questions Ppt PowerPoint Presentation Slides Tips Cpb. Address individuals at loggerheads. 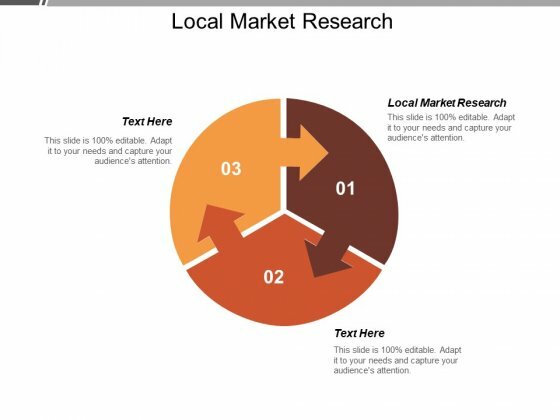 This is a local market research ppt powerpoint presentation portfolio background designs cpb. This is a three stage process. The stages in this process are local market research. Force out your enemies with our Local Market Research Ppt PowerPoint Presentation Portfolio Background Designs Cpb. Just download, type and present. This is a unplanned improvements incremental innovation ppt design. This is a three stage process. The stages in this process are incremental innovation, unplanned improvements, serendipitous breakthrough. Take it up as an escapade. 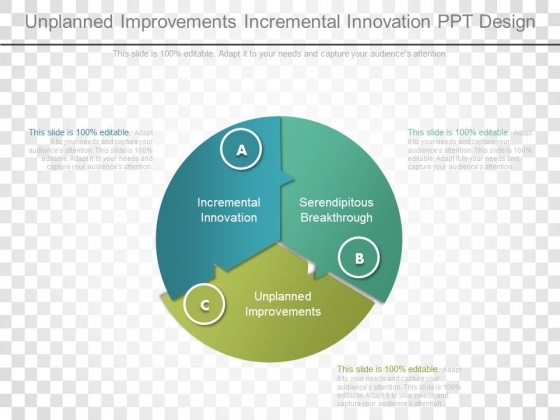 Our Unplanned Improvements Incremental Innovation Ppt Design will give you belief. 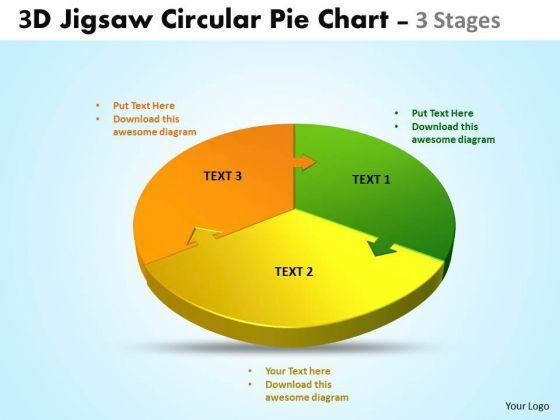 Get Out Of The Dock With Our Business Cycle Diagram 3D Jigsaw Circular Diagram Pie Chart 3 Stages Marketing Diagram Powerpoint Templates. Your Mind Will Be Set Free. 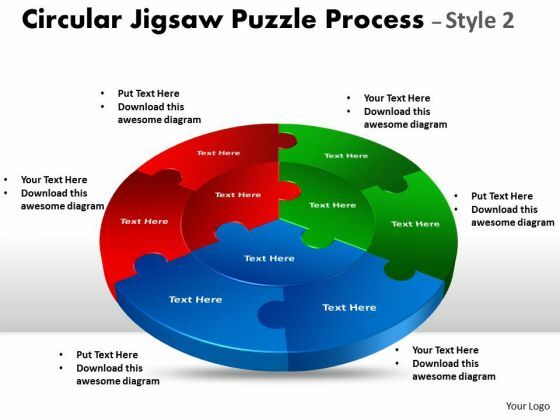 Establish Your Dominion With Our Strategic Management Circular Jigsaw Circular Diagram Puzzle Process Style 4 Marketing Diagram Powerpoint Templates. Rule The Stage With Your Thoughts. Dominate Proceedings With Your Ideas. 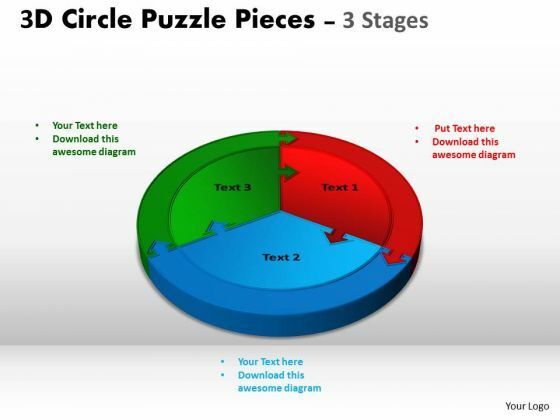 Our Strategic Management 3D Circle Diagram Puzzle Diagram 3 Stages Sales Diagram Powerpoint Templates Will Empower Your Thoughts. 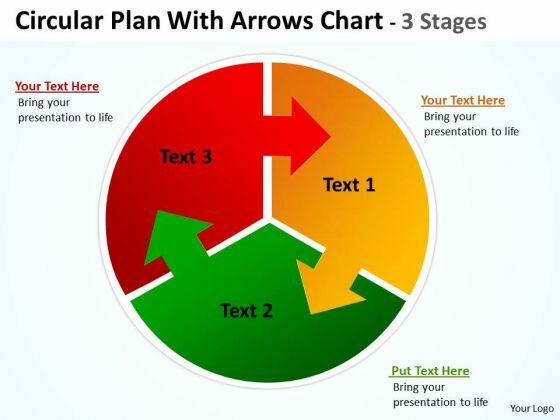 Analyze Ailments On Our Sales Diagram 3D Puzzle Process Diagram 3 Stages Marketing Diagram Powerpoint Templates. Bring Out The Thinking Doctor In You. 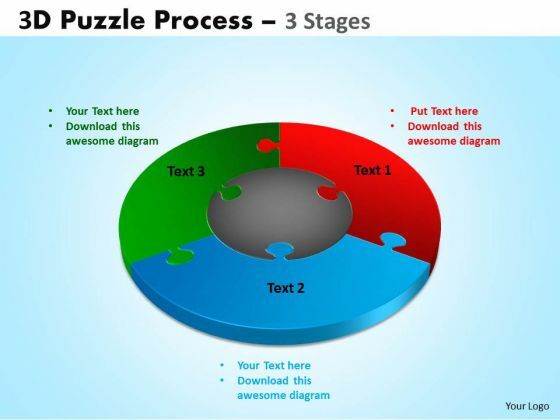 Dock Your Thoughts With Our Sales Diagram 3D Puzzle Process Diagram 3 Stages Marketing Diagram Powerpoint Templates. They Will Launch Them Into Orbit. 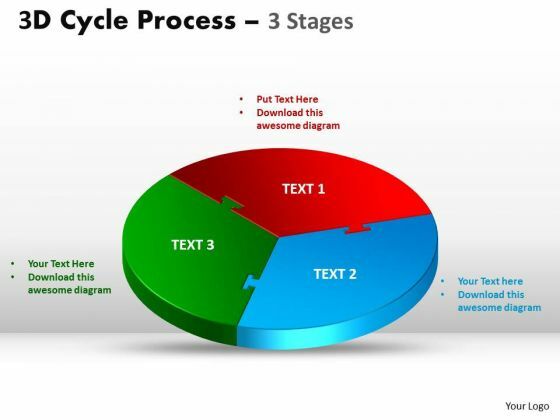 Doll Up Your Thoughts With Our Sales Diagram 3D Cycle Templates Process Three Flow Chart 3 Stages Business Cycle Diagram Powerpoint Templates. They Will Make A Pretty Picture. 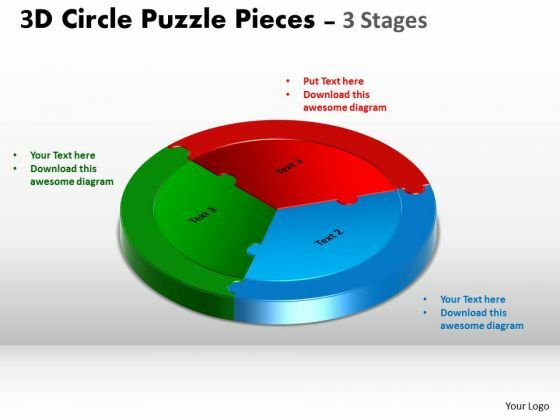 Get The Domestics Right With Our Sales Diagram 3D Circle Diagram Puzzle Templates 3 Stages MBA Models And Frameworks Powerpoint Templates. Create The Base For Thoughts To Grow. Put In A Dollop Of Our MBA Models And Frameworks 3D Cycle Diagram Process Flow Chart 3 Stages Sales Diagram Powerpoint Templates. Give Your Thoughts A Distinctive Flavor. Get The Doers Into Action. 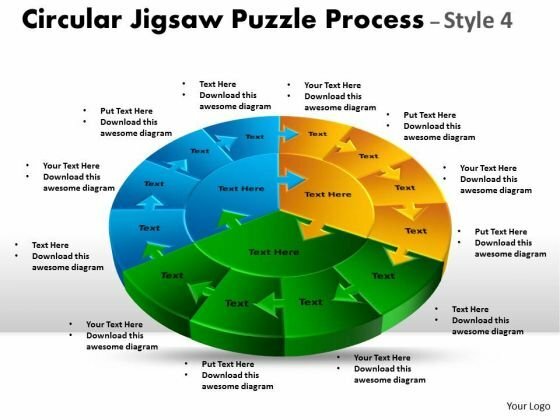 Activate Them With Our Marketing Diagram Circular Jigsaw Diagram Puzzle Process Style 2 Business Cycle Diagram Powerpoint Templates. 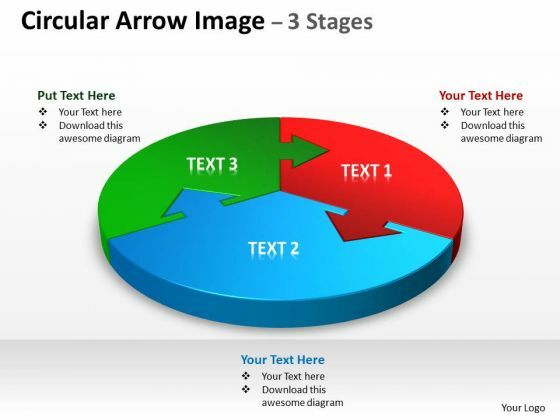 Our Marketing Diagram Circular Arrow Diagram Image 3 Stages Strategic Management Powerpoint Templates Team Are A Dogged Lot. They Keep At It Till They Get It Right. 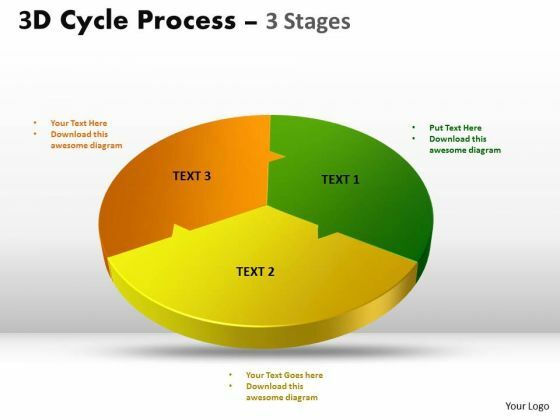 Document Your Views On Our Business Cycle Diagram Circular Plan Three With Arrows Templates Chart 3 Stages Consulting Diagram Powerpoint Templates. They Will Create A Strong Impression.